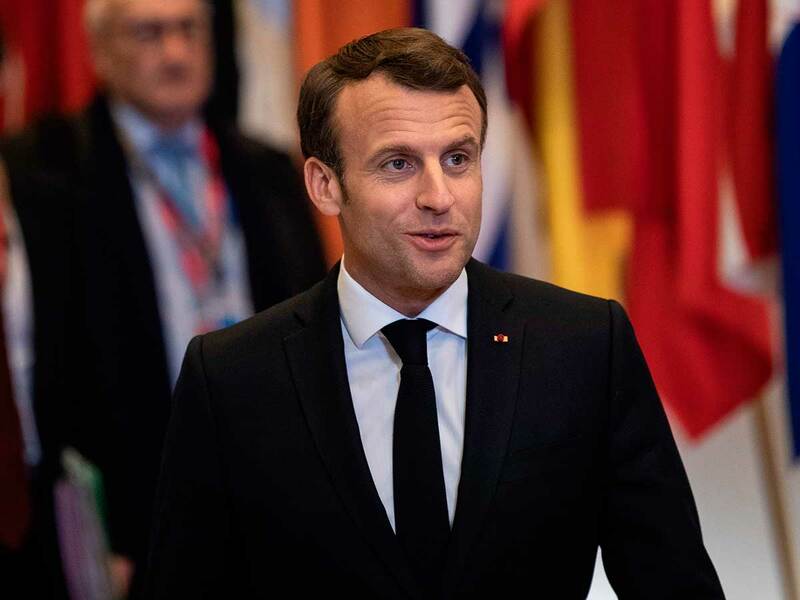 French President Emmanuel Macron has signed into law legislation giving security forces greater powers at demonstrations that opponents claim violates civil liberties, the official journal said Thursday. The bill, which was approved by lawmakers in February, aims to crack down on violence that has marred the yellow vest protest movement, which has rocked France since erupting in November. Interior Minister Christophe Castaner on Thursday hailed the law as a text which protects the French in the face of insecurity and violence. It’s a text that protects our institutions and our liberties, he wrote on Twitter. But in a move indicative of the political trouble caused for Macron by the yellow vest movement, France’s Constitutional Council, its highest constitutional authority, refused this month to give its green light to one of the most contentious parts of the legislation. It would have given the authorities the power to ban from demonstrations any individual posing a particularly serious threat to public order. That article was accompanied by a file of named of people wanted by the police, which critics strongly denounced as violating citizens’ freedom of assembly as protected in the constitution. It also approved making it a criminal offense to conceal the face at a demonstration, punishable by a year in prison and €15,000 ($17,000) in fines. The French minister in charge of relations with parliament, Marc Fesneau, had indicated Wednesday that the government was not planning to go back to parliament to adapt the legislation in further debates. The yellow vest protests against social inequality have proved the biggest challenge to Macron since he came to power, taking much of the momentum out of his reformist agenda. He has since sought to fight back, touring France in town hall-style meetings to listen to people’s grievances in a campaign analysts see as a qualified success. Macron is expected to address the nation in the coming days with new measures aimed at assuaging the protesters’ anger, in particular over what Prime Minister Edouard Philippe on Monday called an enormous exasperation over taxes. The official journal is France’s gazette of record and the appearance of legislation in the publication means it has been enacted into law.